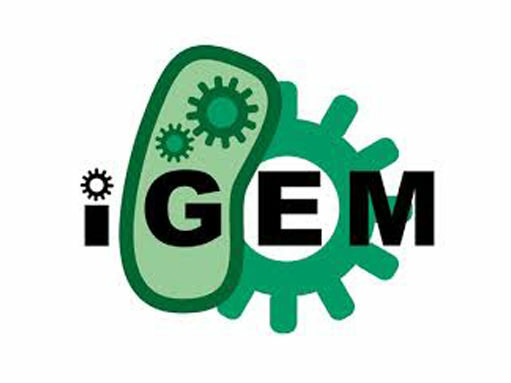 iGEM (International Genetically Engineered Machine) is a team competition held annually at MIT in the field of synthetic biology. The competition encourages high school and college-level students to solve real world challenges by building genetically engineered biological systems from a standard kit, and then presenting their work. As a participant, you will work together with other students to build a biological system that can help change the world. The experience gives you the chance to participate in real world research, refine your presenting skills, and learn more about science at work.